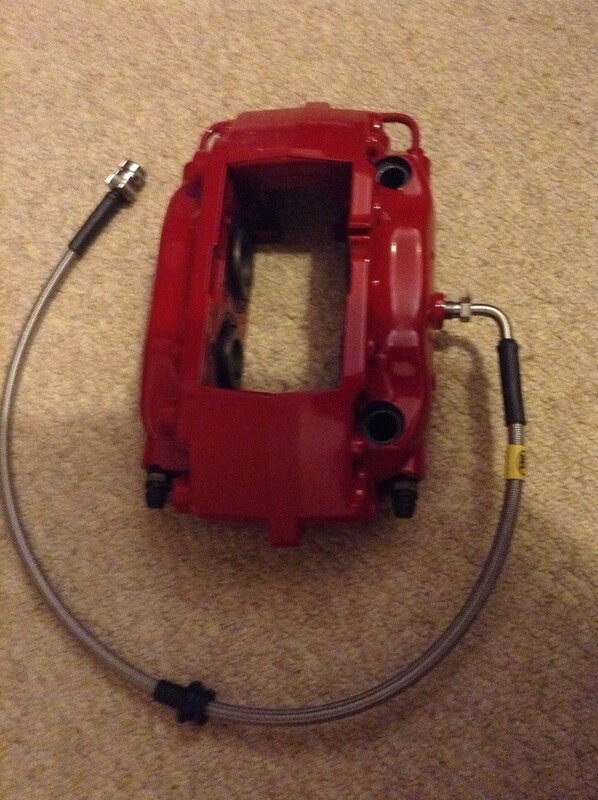 Nice, very very nice, a credit to you and a great eye for the Oem+ Look, looking forward to more on this. That Eastwood chassis paint is brilliant. I've got the primer also. Nice attention to detail and a nice clean low mileage example, the OEMness of the vehicle is being kept pure too which I like. Last edited by Streeto; 26-11-2016 at 09:58 PM. This is becoming more of a thread on brakes! 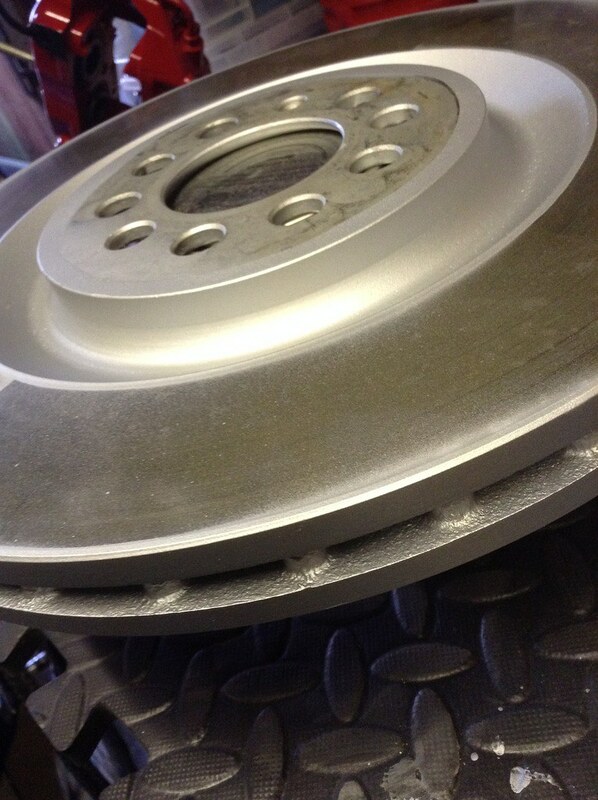 Today finished the 323mm Leon Cupra R discs ready for fitting. First stage was a thorough clean followed by a localised session with the dremel and then 24hrs in a Deox-C bath to remove any trace of corrosion - particularly within the cooling veins. 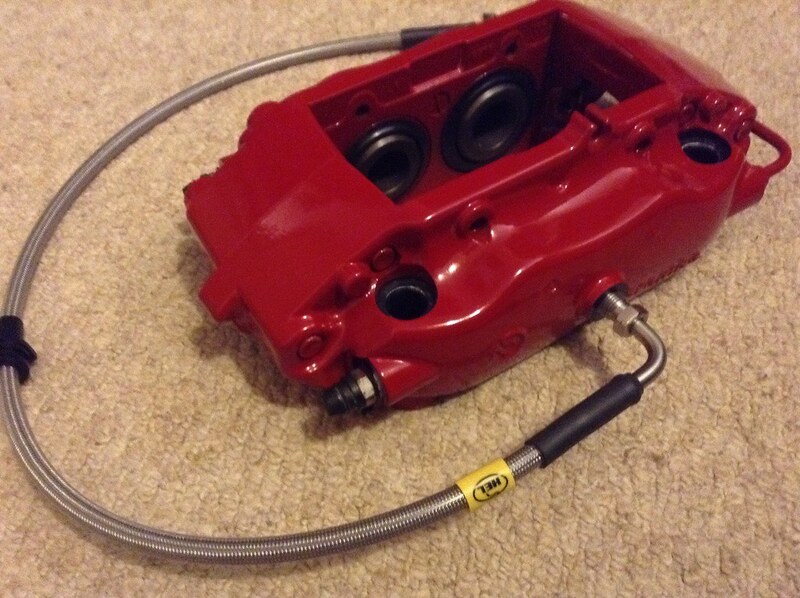 Then I hand painted inside all the cooling veins with Rustolium BBQ/Stove paint for total coverage. After drying then masked up the brake/pad surfaces and spray painted with several coats of Rust-oleum BBQ/Stove paint as I've done before. Last edited by DC240S; 16-09-2018 at 02:22 PM. Thought I'd start the year with a quick post. TT currently SORNED so SLOWLY coming together! - Hel Stainless hoses arrived to include 90º male connectors at the caliper. 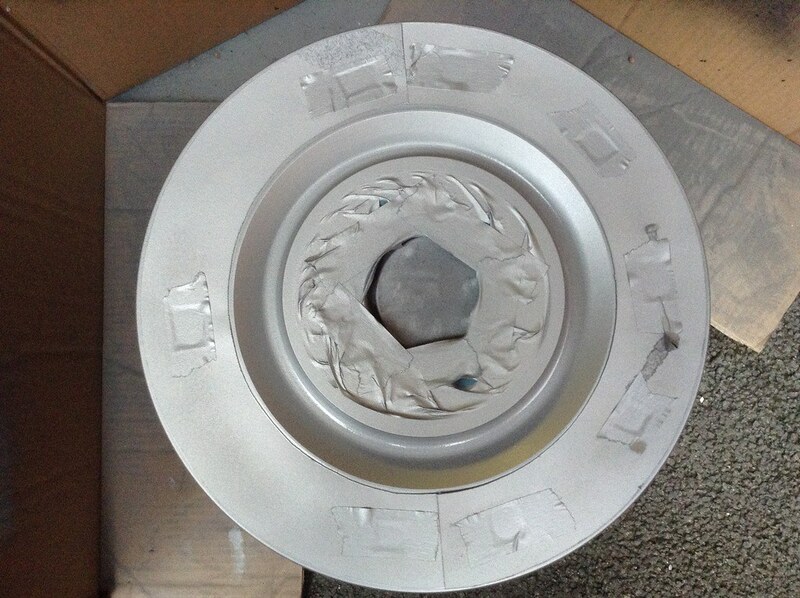 Now debating to use back plates or run without them - the later meaning I can finally think about fitting them. Last edited by DC240S; 16-09-2018 at 02:30 PM. 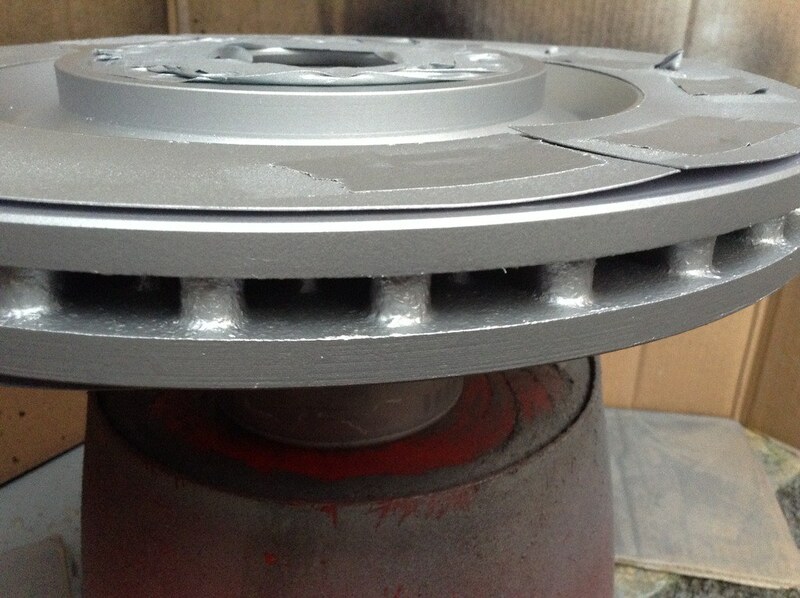 Are you talking about the brake disc backing plate ? 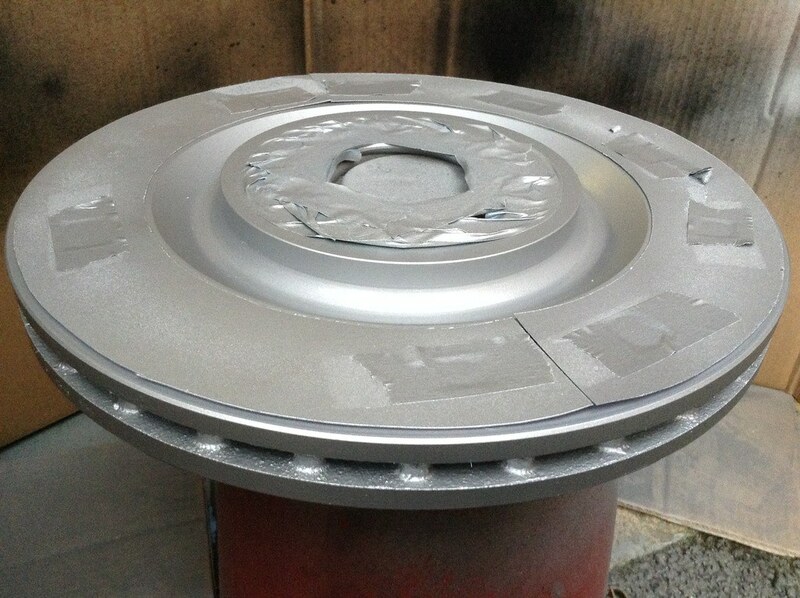 If you are you are better running with them, not only do they protect the brake disc but I think they also make a freshly painted brake disc look more prominent against a nicely painted/powder coated backing plate. 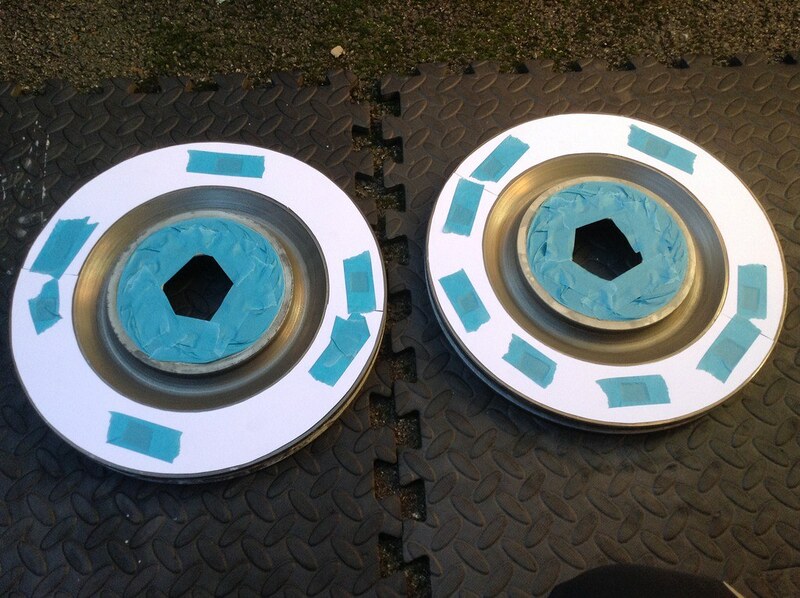 I agree, hold out for the backing plates. Nice car and great work. These QS are holding their value well and slowly creeping up. The car looks lovely, great buy! 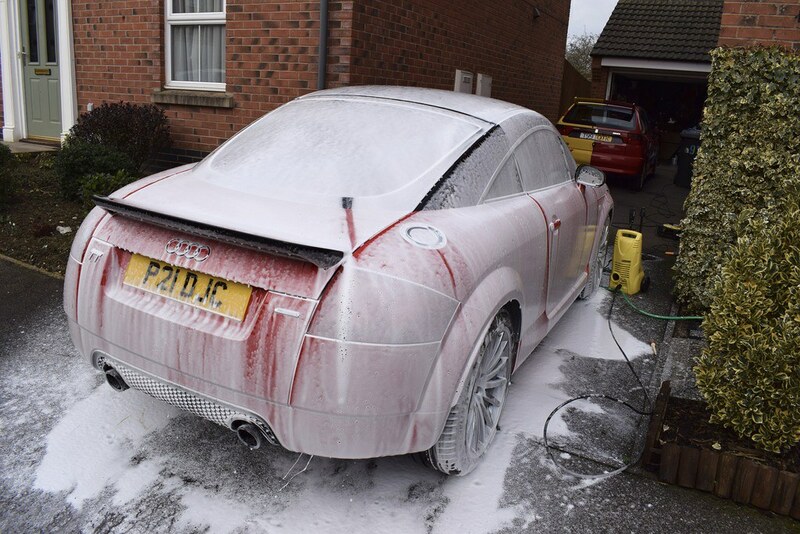 Unfortunately I don't have the benefit of a garage to keep the TT whilst SORNed so its been exposed to the elements. I wash it regularly but today's inspection did highlight I need to plan another detailing session to remove some new contaminants and top up the protection. 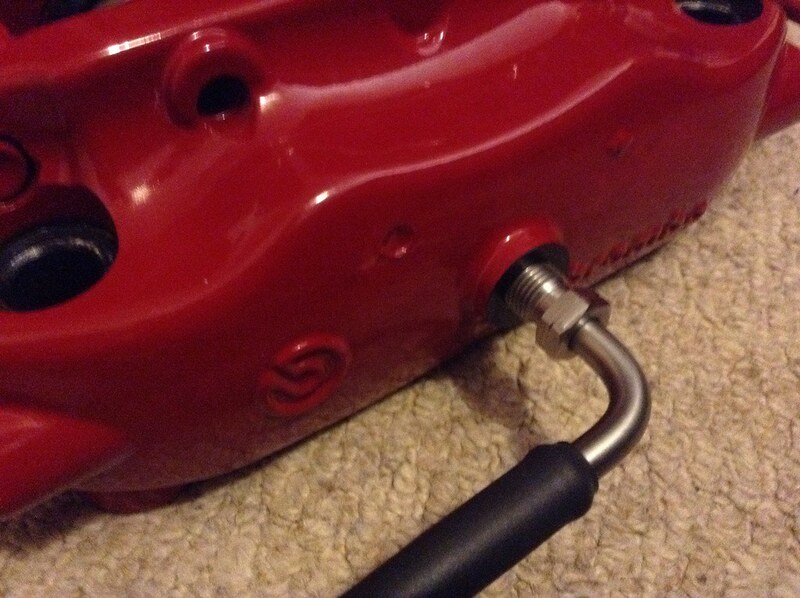 Looking for some recommendations on sealants, glazes and waxes suited to Misano Red? 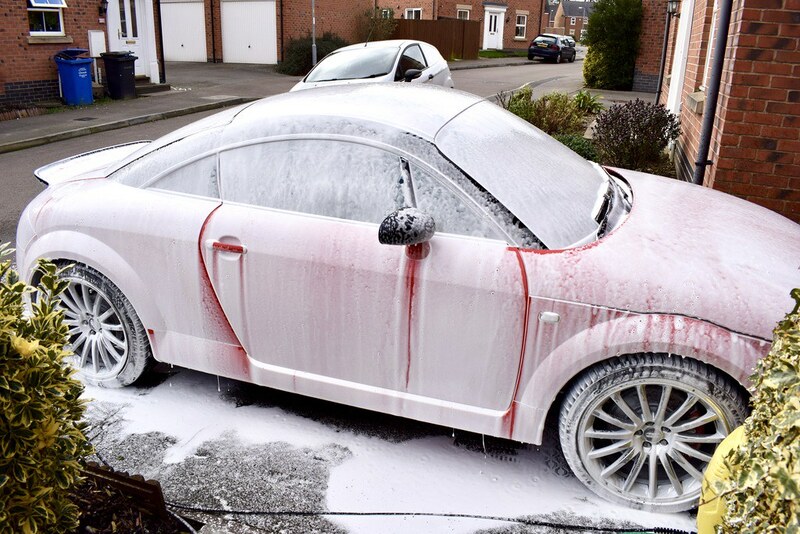 Heres some pics of the pre wash with Auto Finesse Avalanche Snow Foam - my neighbours think I am completely mad!! 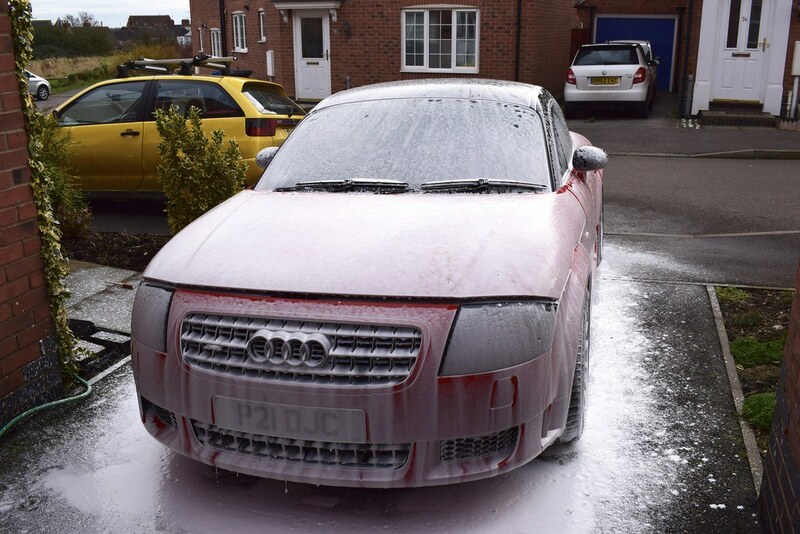 Followed this up with a two bucket wash with Megs Gold shampoo and WoWo lambs wool wash mitts, then patted dry with WoWo drying towels aided by a spray of Megs quick detailer. Discovered a fair amount of water staining so went over most the panels with Dodo Juice Lime Prime followed by a coat of Collinite 845 Insulator Wax as interim protection till I sort another Wax. Last edited by DC240S; 16-09-2018 at 02:43 PM.